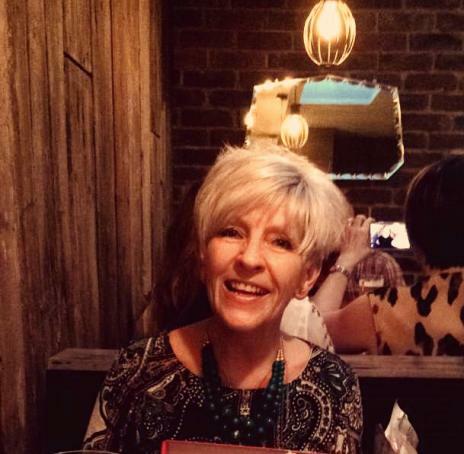 I started hairdressing on leaving school and took the traditional apprenticeship route, training “in-House” I was fortunate to have been trained by some of the most respected stylists in the area’s leading salons, including Toni & Guy. 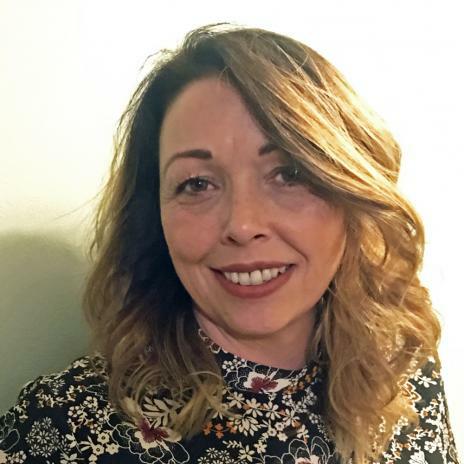 Once qualified I gained further experience working as a stylist and specialising in colouring and cutting and have been working since 2000 in some of Torbay’s best known salons. During this time I have gained a wealth of experience as well as a great understanding of client care and attention to detail. In making the move to open my own salon, I intend to build on this reputation and offer an unsurpassed service to all my clients past and future. So I would like to invite you to join my clientele at Mia and I look forward to meeting you soon. After obtaining my City & Guilds I spent 3 years working for a “Master of the Guild of Hairdressers” and Chief Examiner as an improver. 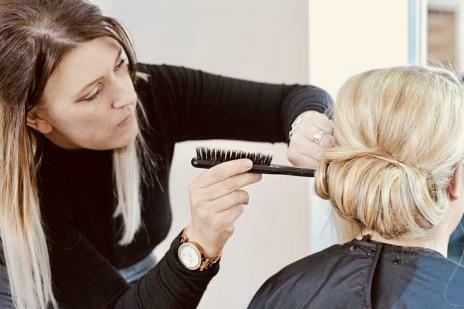 I then worked mainly in and around Torbay in some of the most prestigious Salons including “Malcolm Charles” as well as “Giovanni’s” in Ipswich. I have enjoyed success with competition work and was a regional finalist for “Hairdresser of the Year”. Having worked my way up to managing a chain of Salons in the area for “Hair Care” I eventually left hairdressing to raise my family. I look forward to welcoming you to the Mia Hair Salon soon. I have been involved in Hair Services for the last 27 years. I am a fully qualified Stylist, Colourist and Barber for the last 15 years I have also been an Assessor/Lecturer and IQA with City & Guilds NVQ. My Passion is for everyone to have fabulous hair.